A damp crawl space is a major problem for your whole home that can cause a variety of issues ranging from mold to rotted floor joists and pest infestation. 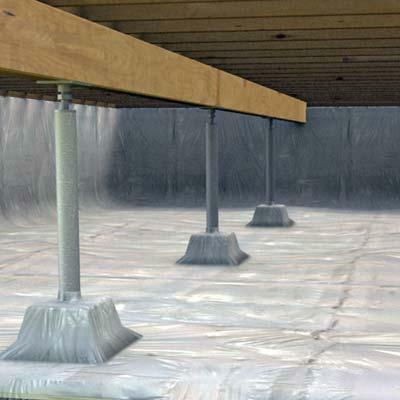 However, many of these health, safety, and comfort issues can be prevented with crawl space encapsulation, moisture control, and waterproofing. The expert crawl space contractors at Woodford Bros., Inc. are here to help you repair and encapsulate your crawl space. 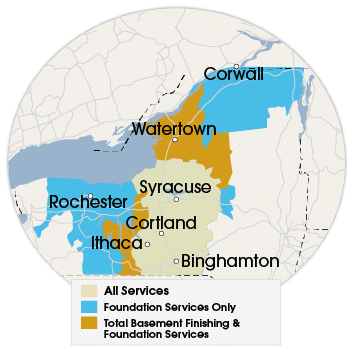 Contact us today at 1-855-203-6835 or online to schedule your crawl space inspection and free cost estimate in Rochester, Binghamton, Syracuse, Utica, and surrounding areas in New York. 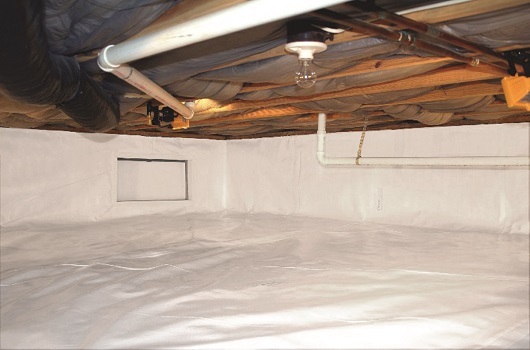 Improve your home's energy efficiency and make it more comfortable with Crawl space encapsulation. 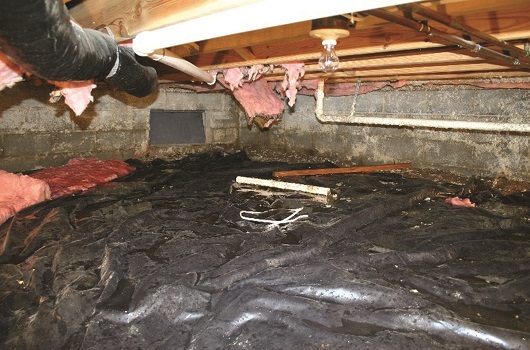 Remember, an issue with your crawl space is a problem for your whole home. Up to 50% of the air in your home, the air you breathe, passes through your crawl space. If your crawl space is not sealed then this means that mold, dust, humid air, and whatever else is lurking down there is getting into your air. Keep your home safe and healthy with a crawl space system proven to provide years of worry-free performance and protection. Give your local crawl space experts at Woodford Bros., Inc. a call at 1-855-203-6835 today or click below to schedule your free crawl space repair cost estimate. We offer our crawl space services in Syracuse, Binghamton, Utica, Rochester, and surrounding areas in New York.